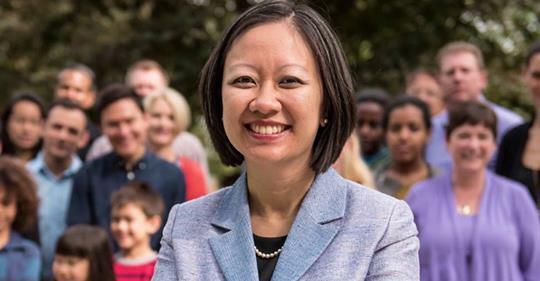 There is outrage as a video showing Virginia Rep. Kathy Tran saying the plan would allow abortions up until the moment of birth. The effort in Virginia follows New York passing a bill last week loosening the restrictions on abortion, as New Mexico, Massachusetts, Rhode Island, Virginia, and Washington also pass new laws expanding abortion access or move to strip old laws from the books that limit abortions. The loosening of the laws comes as pro-choice activists fear the newly conservative Supreme Court will overturn the 1973 ruling that made abortions legal.